In a statement Wednesday, league Commissioner John Swofford said the addition of Louisville along with Notre Dame, Pittsburgh and Syracuse in the past year has made the league stronger. Dawn Staley has South Carolina off to its best start in 10 years and playing with a hustle the three-time Olympic gold medalist loves. 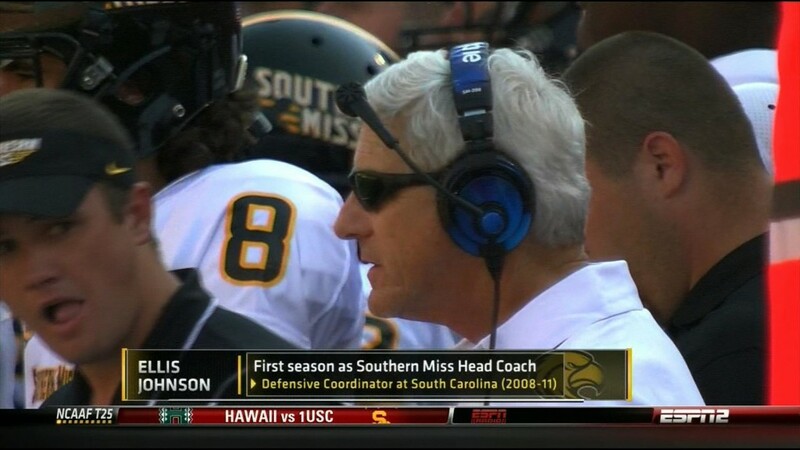 The veteran coach has been a successful defensive coordinator at several schools, including South Carolina, Mississippi State, Alabama and Clemson before coming to Hattiesburg, Miss. Thompson on Team: "We Just Trust Each Other"
USC's defense kept Clemson's offense to a season-low 17 points in the Gamecocks win. 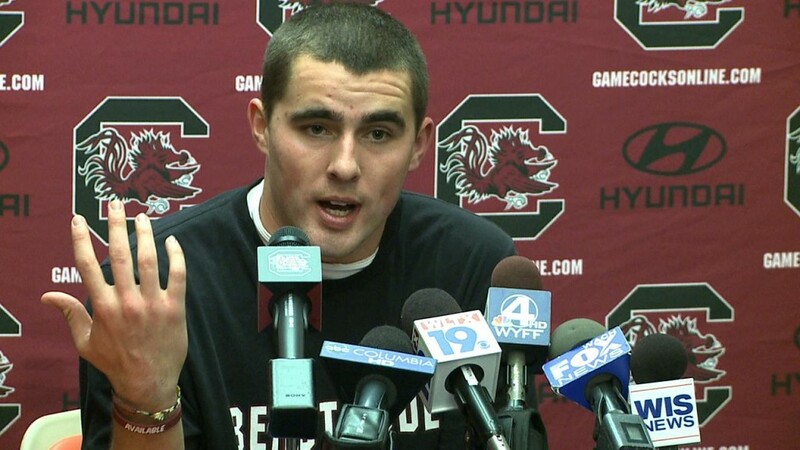 Thompson said it was that trust that paved the way for Carolina's fourth-straight victory over their in-state rival. Swinney has guided Clemson to a 10-2 record this year, a #14 ranking in the latest BCS poll and a #14 ranking in the USA Today Coaches poll. 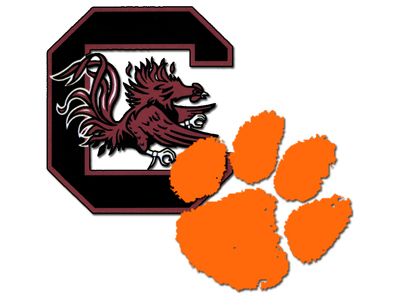 The South Carolina Gamecocks defeated the Clemson Tigers 27-17 Saturday night at Memorial Stadium. Here is a quick look back at the weekend. 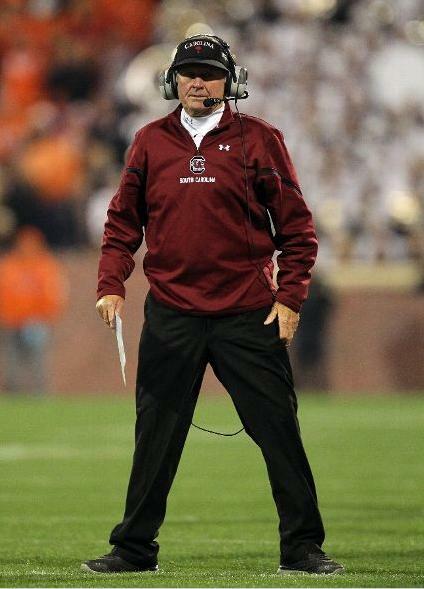 Click here to listen to what Head Football Coach Steve Spurrier had to say about the game against Clemson. 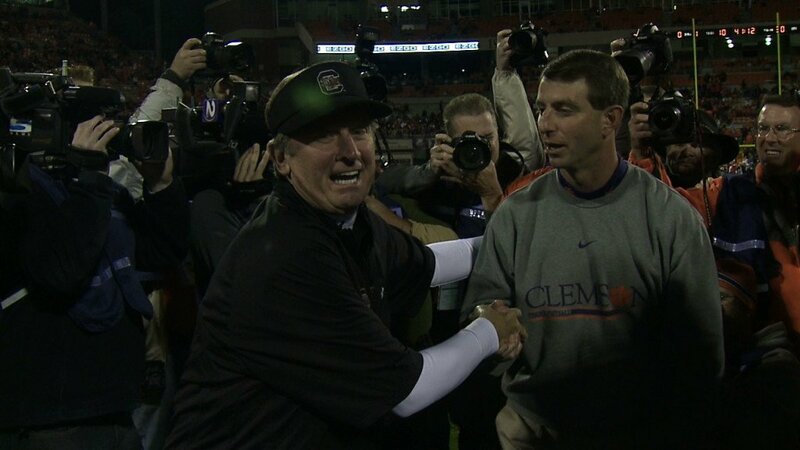 For just the second time in the 110-year Palmetto State rivalry, Clemson has now lost to USC four years in a row. 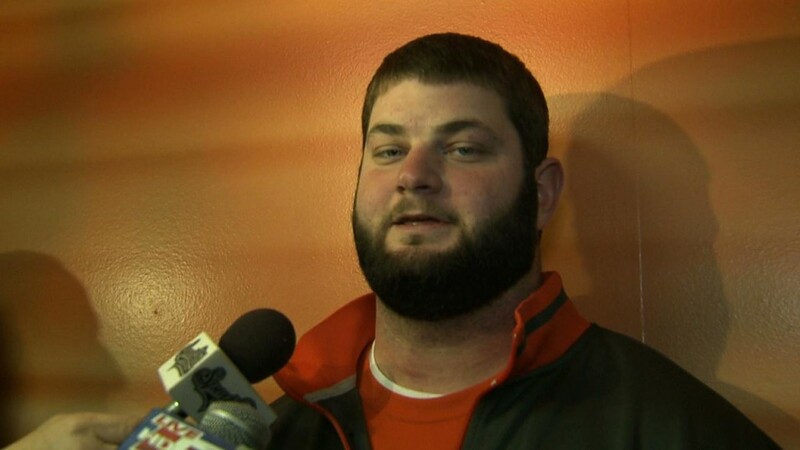 Click to watch postgame comments from senior center and Pelion native Dalton Freeman and offensive coordinator Chad Morris. This week Steve Spurrier and Dabo Swinney downplayed their multiple media back-and-forths since the last time USC and Clemson squared off on the football. Click to watch a video summary of the two coaches' most inflammatory comments from the last year. 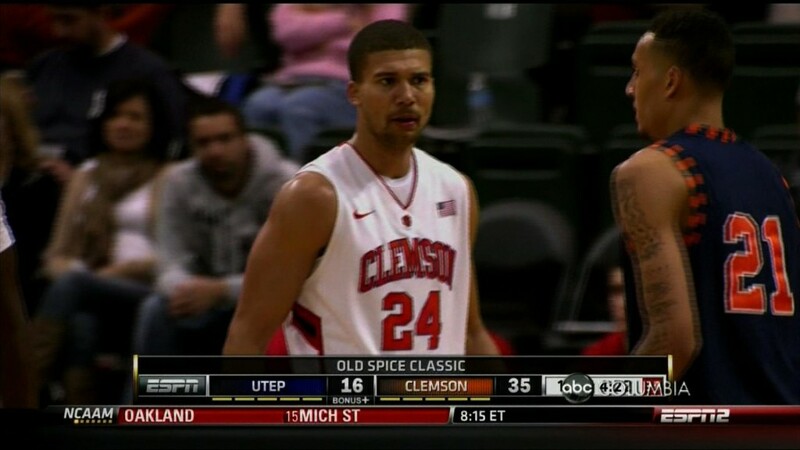 Clemson made 10-of-12 three-point goals in the opening half to propel the Tigers to a 69-48 victory over UTEP in the second round of the Old Spice Classic at HP Field House. The Tigers, who moved to 3-1 with the victory, will face Marist in the fifth place game on Sunday, Nov. 25 at 11:30 AM. 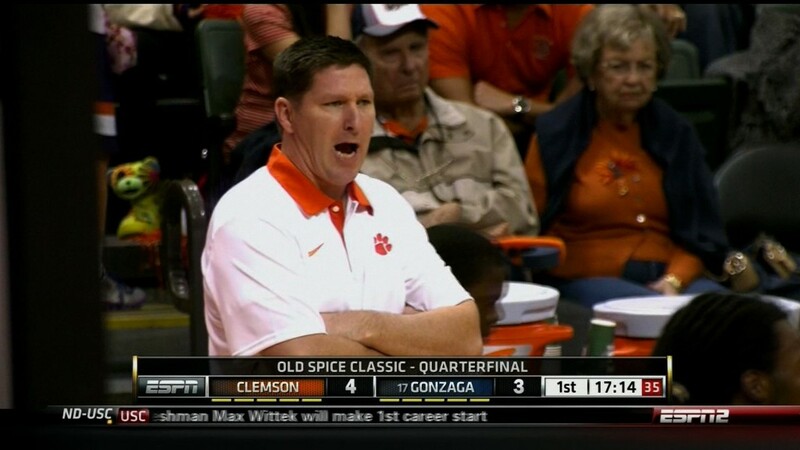 Clemson got 10 points from Adonis Filer. Milton Jennings had six points and eight rebounds. Tigers fans hope to get their first win over their arch-rival in Death Valley since 2008, when Clemson defeated USC 31-14 in Death Valley. Clemson senior center Dalton Freeman says he grew up 15 minutes from Williams-Brice "and it's been awful going home these past three years." 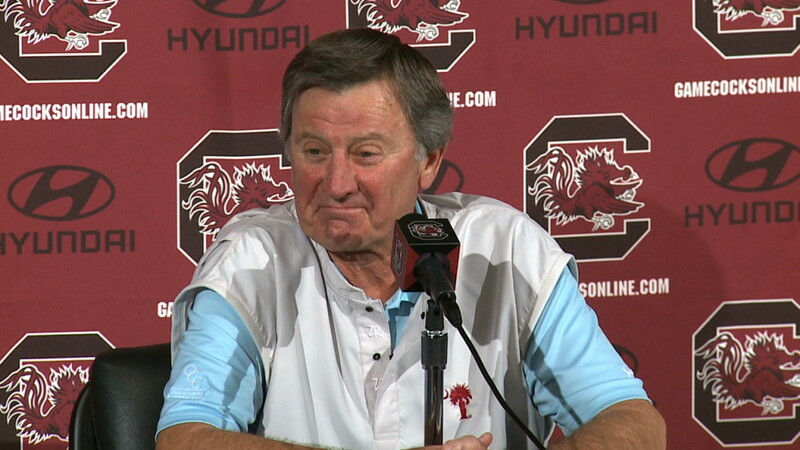 Steve Spurrier says the back-and-forth comments with Clemson coach Dabo Swinney since the last time the rivals met on the football field are no big deal. 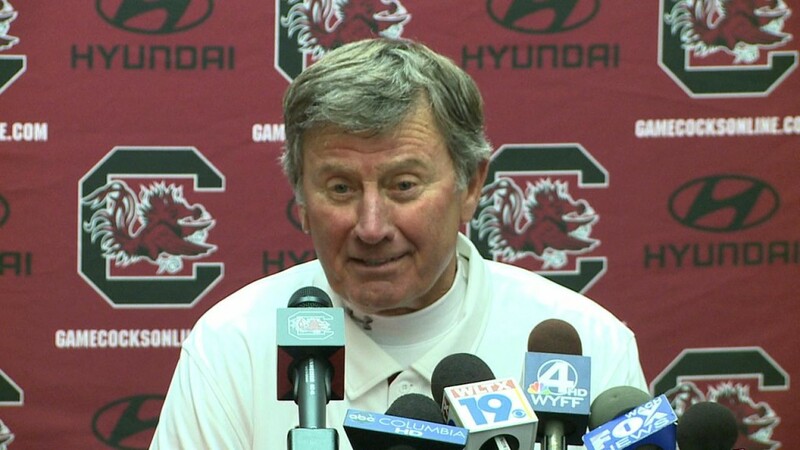 Click to watch Spurrier's comments from Tuesday's weekly press conference. University of South Carolina guard Tiffany Mitchell (Charlotte, N.C./Providence Day) earned SEC Freshman of the Week honors, the league announced today, after scoring in double figures in all three games last week to finish with 13.0 points per game over the stretch. It is the first such recognition of her career. 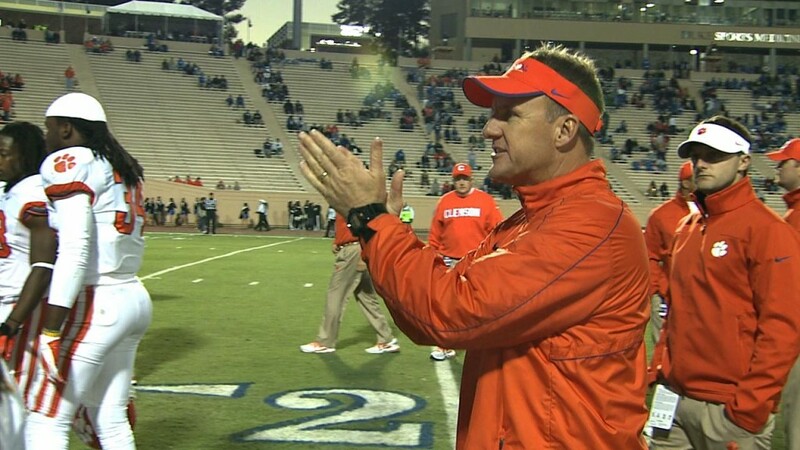 Clemson's offense hasn't been shut down often in coordinator Chad Morris' two seasons. 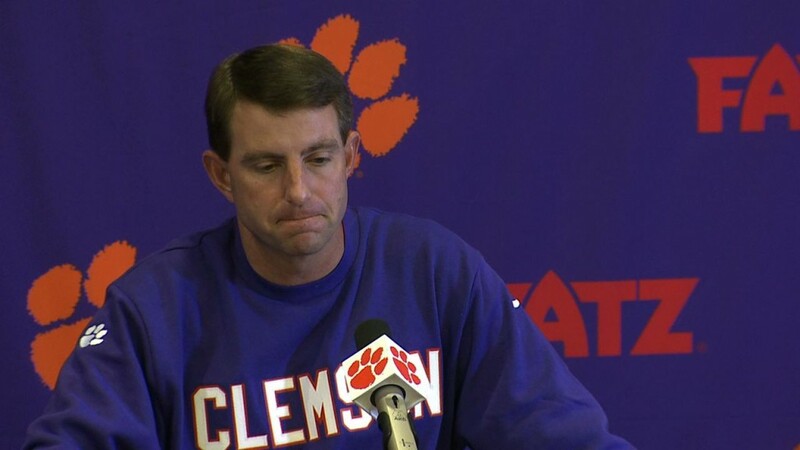 The Tigers' 34-13 loss last year to rival South Carolina was one of those times. 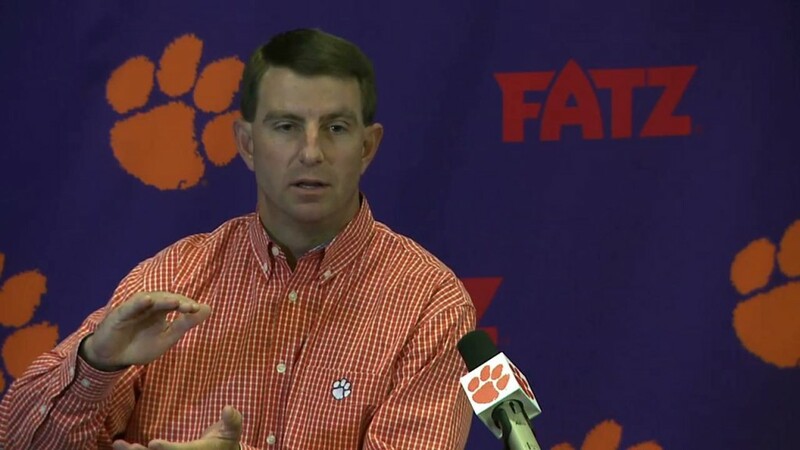 Clemson coach Dabo Swinney says his #11 Tigers are looking forward to the challenge when #12 USC comes to Death Valley this Saturday at 7 p.m. Click to watch Swinney's comments on the Palmetto State Showdown after Clemson's 62-48 win over NC State. 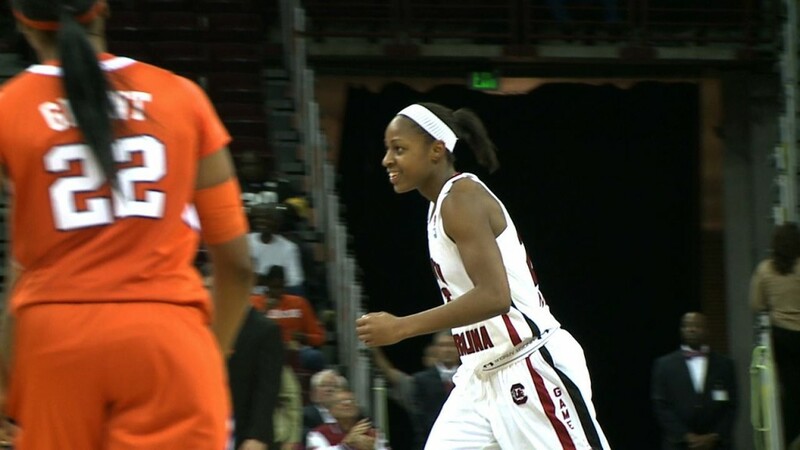 With a pair of Gamecocks in double figures, South Carolina stormed past Clemson 64-43 in women's basketball action at Colonial Life Arena on Sunday. The Gamecocks improve to 4-0 on the season for the first time in the Dawn Staley era behind early scoring runs in each half. 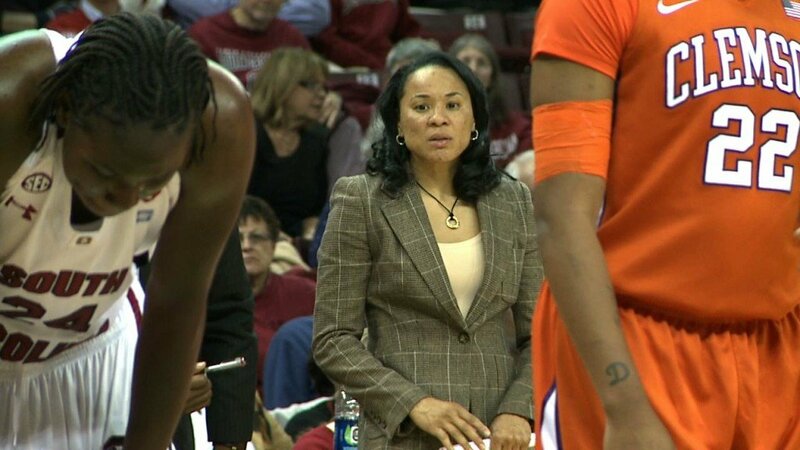 The South Carolina defense did not allow a Clemson field goal for the first 11 minutes of the game and never looked back in holding the Lady Tigers to 23.9 percent shooting. Six former Clemson golfers advanced to the final stage of PGA Tour Qualifying over the weekend at two different sites. All six will now go to the third and final stage at LaQuinta, CA November 28 through December 3. 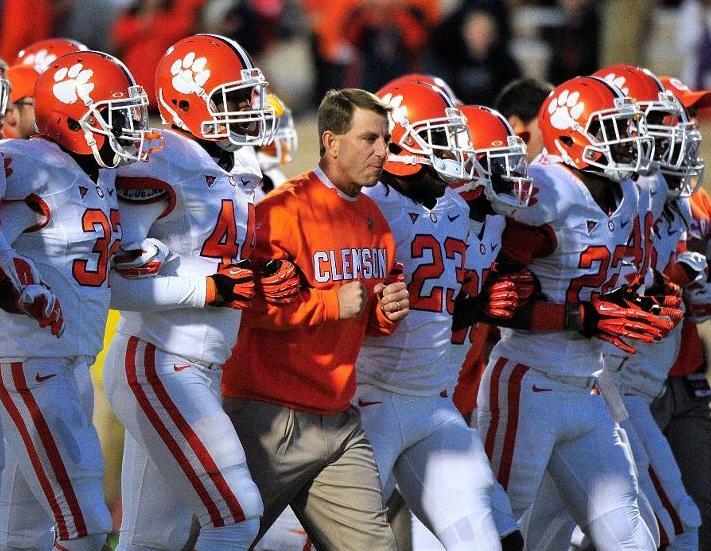 After 11 games in the 2012 season, Clemson continues to lead Carolina football in the latest polls. 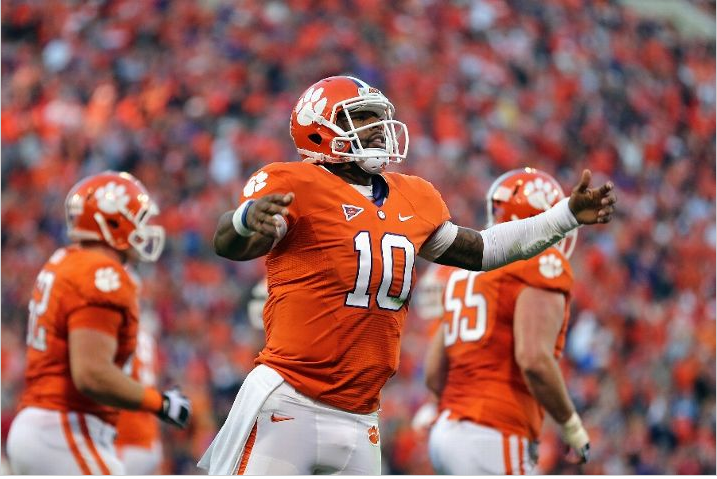 The Tigers are #9 in the new coaches' poll, #12 in the new Associated Press poll. The Gamecocks are 12th in the coaches' poll, 13th in the AP. 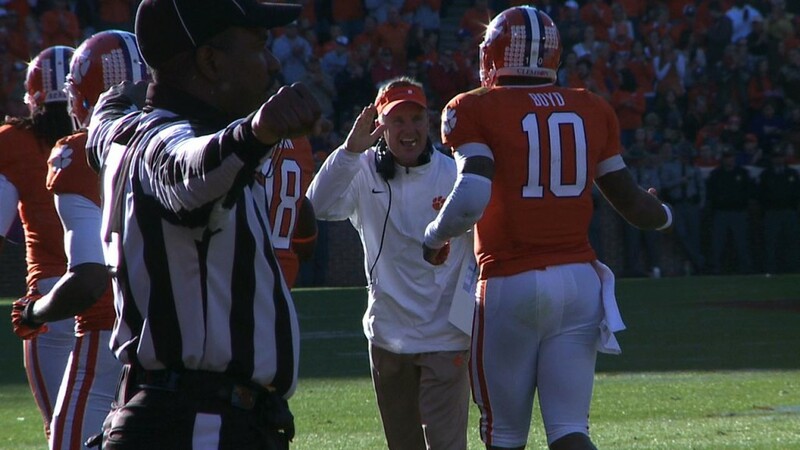 For his record-setting performance against NC State, Sunday, Clemson quarterback Tajh Boyd was named the Walter Camp Offensive Player of the Week. USC junior wide receiver Ace Sanders and senior safey D.J. 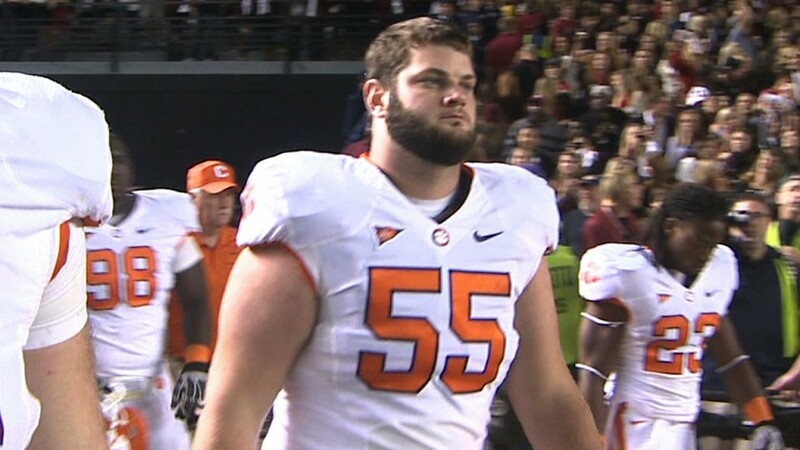 Swearinger preview this Saturday's big Palmetto State Showdown between Carolina and Clemson. Click to watch. 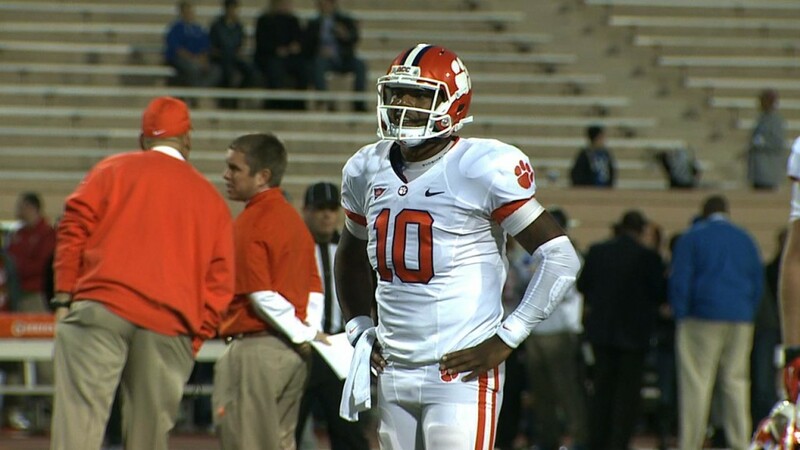 Clemson quarterback Tajh Boyd is among the 15 “Players to Watch” for its 2012 Player of the Year award, the fourth-oldest college football award in the nation. 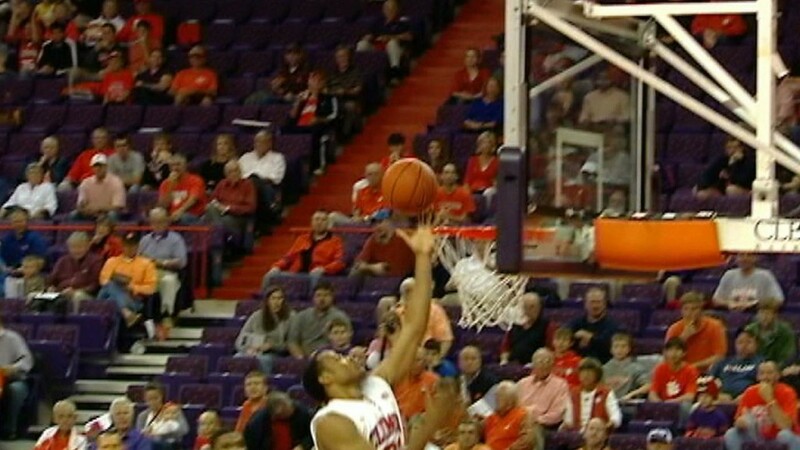 Milton Jennings produced a team-high 15 points to lead Clemson to a 77-44 victory over Presbyterian College at Littlejohn Coliseum in the season opener for both teams on Monday. The Tigers, who won their 28th consecutive season opener, played all 12 active players on their roster and received scoring contributions from 10 of them.